chary /CHAIR-ee/ adj : hesitant and vigilant about dangers and risks … Please login below or purchase a subscription to the Putnam County Courier to access this content. On Small Business Saturday, County Executive MaryEllen Odell and I conducted our 5th annual tour of Putnam County small businesses. Stores were filled with great selections, beaming with community pride and the kind of service only small town retail … Please login below or purchase a subscription to the Putnam County Courier to access this content. 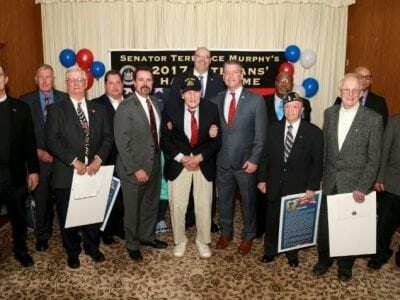 The vets inducted into the Hall of Fame including the five from Putnam County pose with State Senator Terrence Murphy. Photo By Michael JeffersonFive residents of Putnam were among 17 former enlisted men ranging from World War II heroes in their 90s … Please login below or purchase a subscription to the Putnam County Courier to access this content. 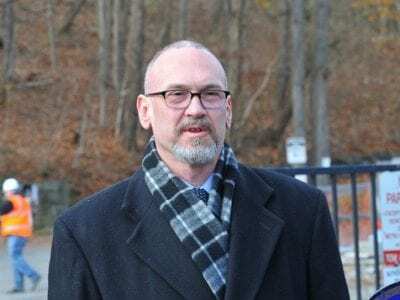 A Philipstown man accused of intimidating a young woman after being ordered by a judge to refrain from having any contact with her has been exonerated since the alleged victim reportedly fabricated the entire story. State Police last Wednesday announ… Please login below or purchase a subscription to the Putnam County Courier to access this content. Above, Sheriff-elect Robert Langley. Below, newly named undersheriff Michael Corrigan. Photo by Chris LaytonA 34-year law enforcement professional who served with the Putnam Sheriff’s Department, the Cold Spring Police and New York City Dept. 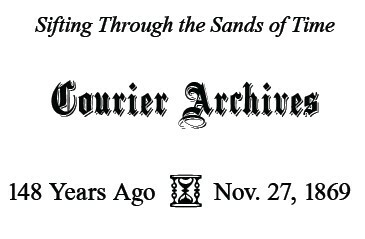 of Envi… Please login below or purchase a subscription to the Putnam County Courier to access this content.